Practice makes perfect, We know we need to practice to become great dancers. So how do we find the time? A few weeks ago I had dinner with a few of my dancing friends. We started talking about how challenging it is to find time to practice and even going social dancing, especially for those who have families, small children or a demanding job. We all agreed, practice is important. Not only makes us better dancers, it helps us memorize complicated moves and steps, as well. Personally, I don’t go out dancing as much as I used to. And I’m attending far less lessons and workshops than before. In other words, my priorities have shifted. I did share a tip with the group. Every time I go to a class or workshop to learn something new, I immediately go to a private place or room and I spend about 10 to 15 minutes going over what I just learned. First without music, then I put on my earphones and do it again as I listen to a song, This has helped me learn and remember new material quicker, without spending too much time practicing afterwards. My tip works for anyone who wants to practice on their own, but ideally we want to find time to practice with other people. So how do we achieve that? How do we keep our work, school, family, and dance lives in balance? In search for the answer, I asked a few of my dancing peers if they could share a tip or advice with me. The one thing I got from all of them is that in order to schedule practice time successfully, two key factors must be taken into account: prioritizing and proper time management. The more I looked, the more I realized that my search for the perfect live and dance balance is futile. Things are never going to be in balance, simply because life doesn’t work that way and nobody has ever enough time to everything. Nonetheless, we can get more out of your available time if we keep the two factors I mentioned above in mind. If we want to improve as dancers we do have to make practice a priority. This means that other hobbies and activities besides work are going to suffer, but that’s ok. It’s how life works. The results from practicing and becoming better dancers will eventually pay off happy results. It’s important to mention, that we should not step away from our families. Our loved ones should always be our top priority. As far as time management goes, the better we organize our lives, the more time we can dedicate to our dancing. There are many apps for mobile devices and computers to help us stay organized. One of my friends keeps a calendar with all the weekly activities glued to the fridge. She says it’s the first thing she looks at when she makes breakfast in the morning. I do have a suggestion for a great book on time management, though. It’s called “Manage Your Time The Lazy Way” by Toni Ahlgren. It has great tips and information about how to get more things done quicker. Finding time to dance might be challenging, but not impossible. 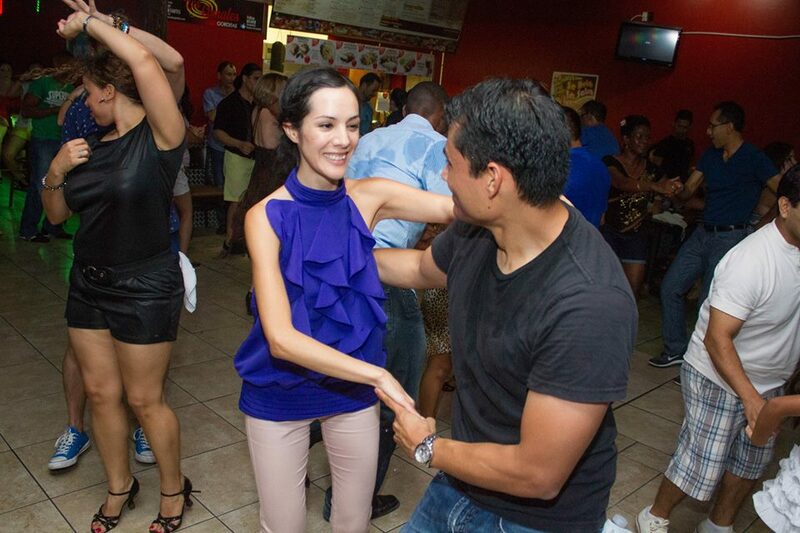 So how do you make time to practice and go social dancing? Do you find practicing at home easier vs. practicing at the studio? What tips that have worked for you can you share with us? Feel free to leave your comments in the section below. 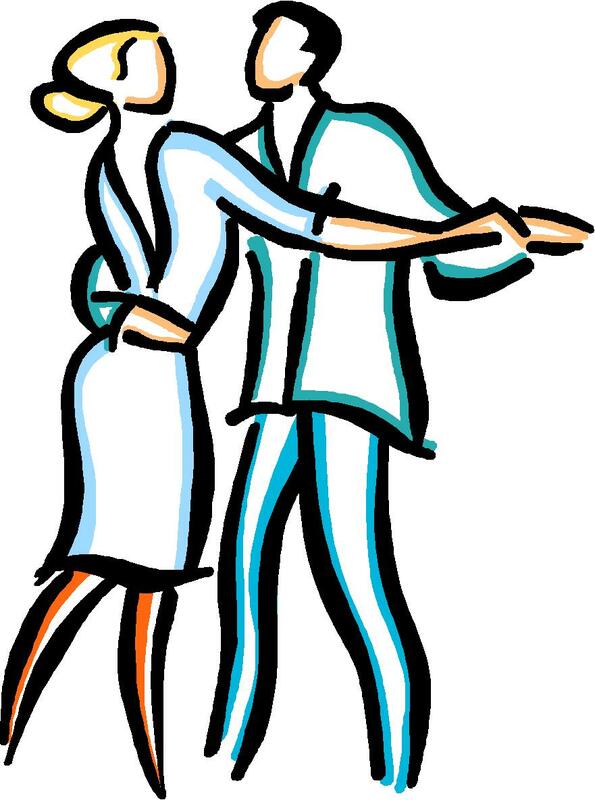 In an average month how often do you go social dancing? For dancers with families, one of the easier ways to be able to practice and keep up with dance, I think, may be to practice and dance at home, if possible, ideally with one’s partner/husband or wife or even children or other family members. I know a lady who was one of my professors, she used to dance bellydance at a professional level in Egypt, and even though she doesn’t dance professionally anymore, she teaches dance and physical education at a college, so she probably has a bit of help because her job is closely and often directly related to dance. She teaches bellydance at the college and neighboring colleges and schools, and is often so busy. Also, she’s raised three children who have now gone on to colleges. However, I remember visiting her house years ago, and she had a dance studio in there!! She turned the basement room into a really nice dance studio with mirrors, hard wood, and all, so she practices right there at home, often with her children, who grew up seeing her dance. So, perhaps, it is helpful, if one wishes to keep up with any form of dance, to have a dance space at home, like one might have a library, or play or tv room, if possible. And then, perhaps, the family can join in, too. Personally, if i had a house, a dance room or space is something i would certainly consider, if i had the choice. Also, I wonder how the pros who have families do it. I know several well-known dancers now have children, from Tito and Tamara, to Troy and Jorjet, and Yamulee’s Rasove has taken some time off to be with the baby, among other pros. So, perhaps, those guys have some insight into how they balance their lives, although their cases are a bit different because they’re dance professionals. But, still, I think, they do face a lot of challenges and frustrations balancing their families with and dance. I also find practicing at home easier than the studio. I really like your suggestion of having a dedicated space or room at home to practice dancing. I think that even a few minutes a day or a week make a difference. 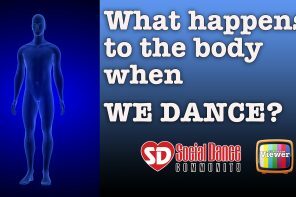 How do you personally find time to practice or going social dancing? As a leader I sneak my practicing in all over the place. Grocery store carts make a great way to practice my posting as a I groove to the music of the store. Riding my motorbike I do the same as I have to be able to groove without moving the handle bar. Practice doesn’t have to be a formal event just enjoy some music and groove where ever you are. Also helps build confidence in the sense that you are working on the inhibitions of dancing in public. And any leader will tell you confidence as a lead is key to improving your dance. So what you are saying is, that if we are unable to schedule a set time for practice, we can incorporate it into our daily activities. For example, computer programmers working from home or an office can stand up from their desks and practice while they are waiting for a huge file to upload. Uber drivers can play some music in their cars and go over some moves in their heads as they wait for their next fare. In other words, downtime at work or at home can be used for practice. We just need to remember to use that time constructively. Correct?